Is what we do so well. The reasons companies trust us. CMS’s mission is to change the traditions of the waste and recycling industry via customer advocacy, greening efforts and resource management strategies in the dumpster rentals arena, commercial landscaping, snow removal, and recycling services. 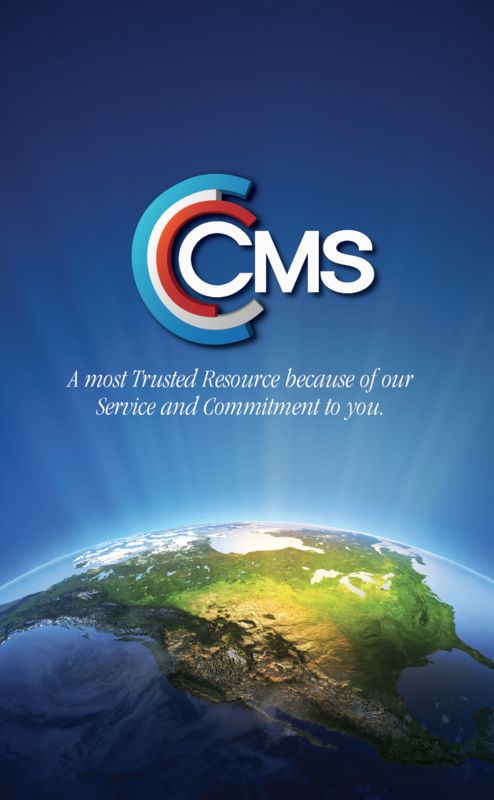 Backed by three decades of industry expertise, CMS would be honored to call you our customer. Find out how we can serve you so well and let us give you a no-obligation quote. ﻿Contact CMS today﻿ and start saving tomorrow. Tired of “Fuel Surcharges”? Mystified by charges such as “Environmental Fees” appearing on your invoices suddenly? Sick of being billed to simply pay your invoice via “Administrative Fees”? Annoyed with service issues and lack of proactive customer service? total satisfaction. CMS appreciates simplicity and honorable business tactics just as much as you do. CMS seeks out cost savings for customers via waste stream analysis methods in looking for ways to recycle your resources. We also appreciate customers who want to do the right thing by recycling, but don’t necessarily want to create more costs in doing so. Our goal whenever recycling is an option is to keep it user friendly without creating too much more work for your staff. We also strive to save you money in going green. Why add more trucks on the streets causing additional pollution and damage to taxpayers’ roadways when there are plenty of trucks already on the road? Maximizing use of existing trucking outlets is the key to reduction in overhead costs, preventing excess pollution, as well as presenting a savings to you. Our logistical strategies work with trucks within proximity of YOU, the customer, for expedient services. We do what makes sense for your particular job without the limitations of companies with only one or two dispatch yards, and limited equipment on-hand. Let us manage your resources for you. With our compactors, front load dumpsters, open top roll-off dumpster rental services, commercial landscape services, commercial snow removal services, and even our own landscape architect on staff, we are ready to take on your job A to Z. Our customer base ranges from manufacturers, general contractors, and residential subdivisions, to the big restaurant chain in town or the corner store and gas station.